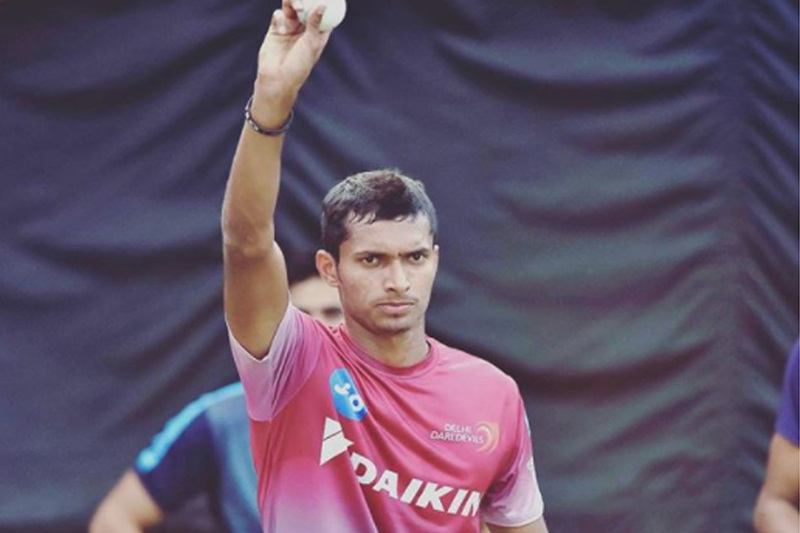 ﻿ IPL 2018: Uncapped Fast bowlers - Ankit Rajpoot, Siddharth Kaul, Khaleel Ahmed get big bids. Delhi quick Navdeep Saini fetches 3 crore bid from RCB. 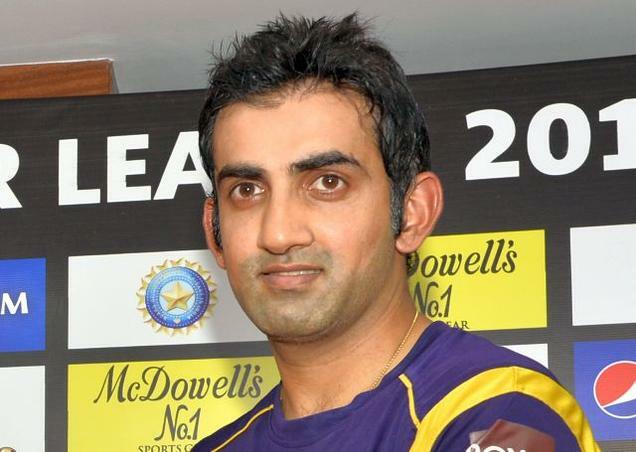 Every IPL franchise looks forward to some fast bowling fire in India and what better than Indian fast bowlers. The uncapped Indian fast bowlers have the advantage of knowing various pitches in India like the back of their hands. Therefore, IPL franchises look forward to strengthen their bowling lineups by adding the uncapped Indian bowlers to their foreign and capped Indian bowlers. Kulwant Khejroliya, the left arm Delhi fast bowler was picked up after a nice little bidding battle by RCB for 85 lakhs. 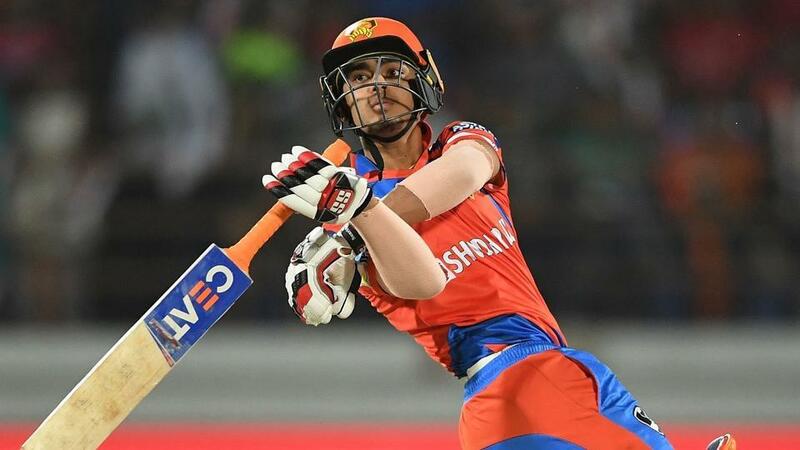 Siddarth Kaul, who bowled brilliantly for SRH last season, also saw his value rise, after a good domestic performance and a call up for Indian cricket team. He was sold to SRH for 3.80 crores. Tamil Nadu’s T Natarajan was bought by SRH for 40 lakhs. He had a lukewarm debut for KXIP last season, picking 2 wickets in 6 matches in IPL 2017. Kerala’s Basil Thampi has made big strides since making his IPL debut for Gujarat Lions last season in IPL 2017. Thampi celebrated his IPL 2018 season by attracting a bid of 95 lakhs by Sunrisers Hyderabad. Vidarbha’s Ranji hero Rajneesh Gurbani surprisingly failed to get any bid and went unsold. 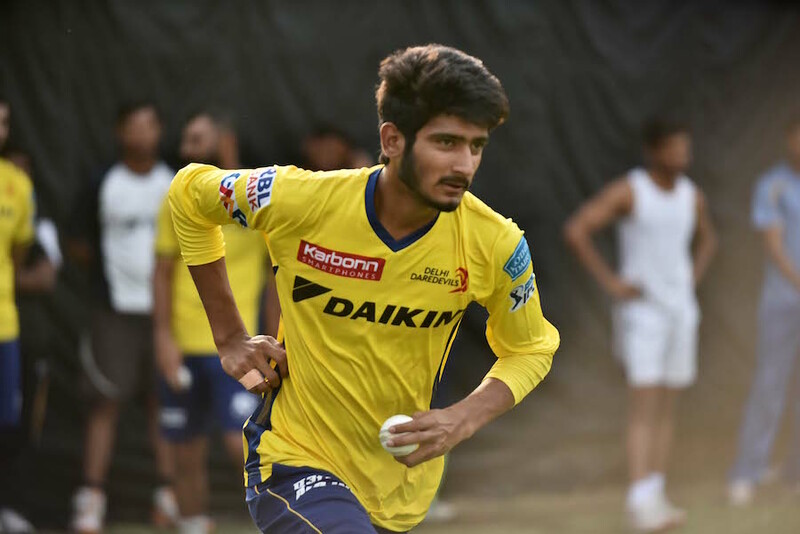 Rajasthan’s Syed Khaleel Ahmed attracted lots of attraction in the IPL auction and got a bid of 3 crores from SRH team after a bidding war with KXIP. Aniket Choudhary of Rajasthan, who led his team into the finals of Syed Mushtaq Ali T20 Trophy, was bought by RCB for his base price of 30 lakhs. He had played for RCB in last season of IPL in 2017. Navdeep Saini of Delhi who helped his team reach the finals of Ranji Trophy got a bid of 3 crores from Royal Challengers Bangalore. Avesh Khan, attracted bidding from Delhi Daredevils and Mumbai Indians and was bought for 70 lakhs by Delhi Daredevils after RCB didn’t use their RTM card. Ankit Singh Rajpoot, who made quite a impression last year with KKR, was again in a bidding war and ended up with KXIP for a price of 3 crores.